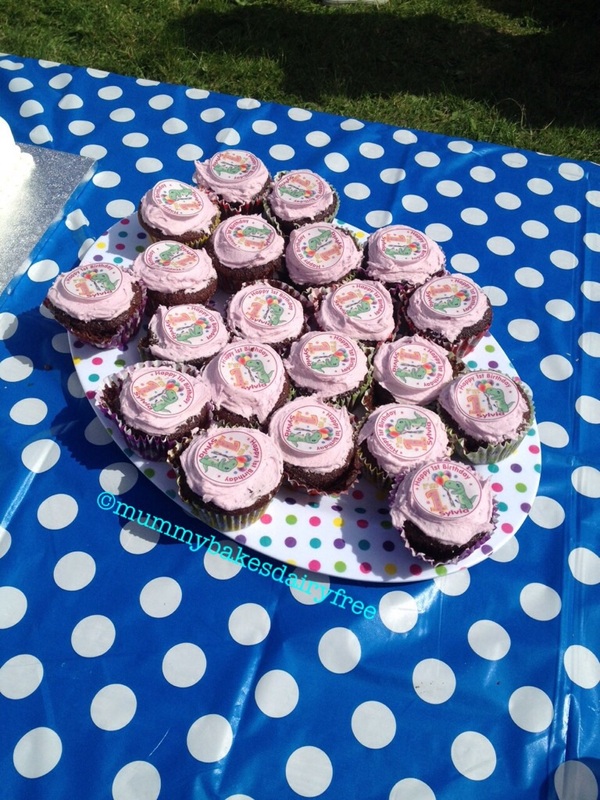 For little one’s birthday party last week we had a choice of three cakes. 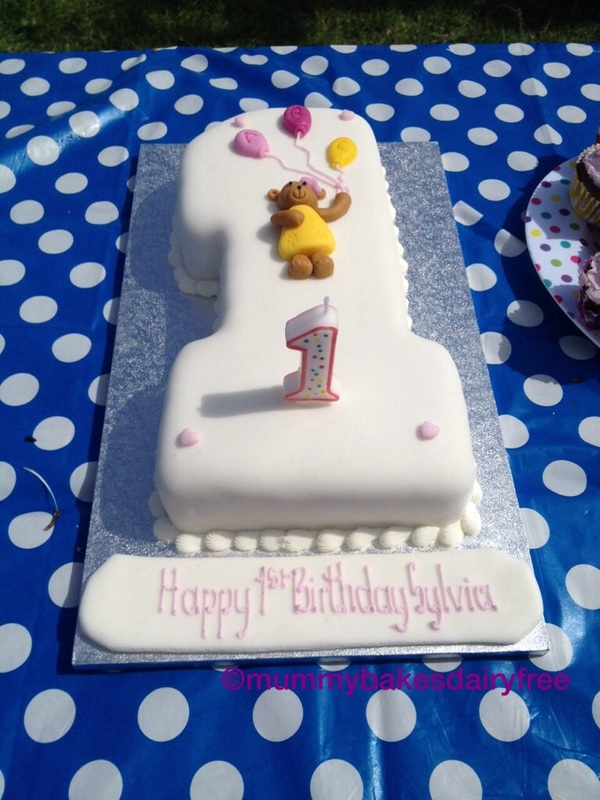 Her number one first birthday cake was a vanilla sponge with jam and buttercream, covered in soft icing from Marks and Spencer. I also made chocolate cupcakes with a buttercream frosting. They were very unfriendly for dairy and egg allergy sufferers. So for little one and her lactose free auntie I made dairy and egg free vanilla cupcakes. I’m also making these for a teddy bears picnic which we are attending on Saturday. With allergies being discussed more and accepted, I want to show people that allergen free is not taste free. After trialling many different cake recipes for little one’s birthday I found that this was mine and little one’s favourite. It was light, fluffy and tasted great. 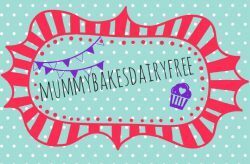 It’s another Second World War egg free rationing recipe which I adapted to use dairy free alternatives. Food rationing was introduced in Britain in January 1940 and completely ended 1954. Basic foodstuff was rationed and the typical person’s allowance would allow for only one egg a week. This meant baking and cooking at home had to become more inventive (www.iwm.org.uk). Unlike other dairy and egg free recipes this one doesn’t use vinegar or oil, which I think makes this a lighter sponge. The original recipe was for a sandwich sponge with a jam filling, however I used the recipe to make 12 cupcakes so that it is easier to portion and serve. 1. Preheat the oven 190C and line a muffin tin with cupcake cases. 2. Sift the flour and baking powder together into a bowl. 3. 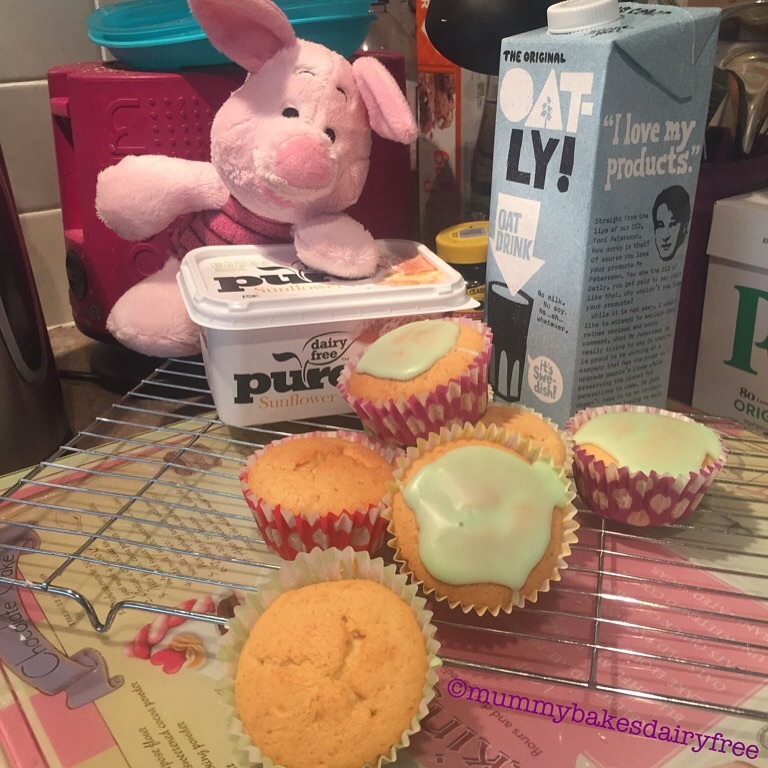 Cream the dairy free margarine, sugar, golden syrup and vanilla extract together until fluffy and light. I used a handheld electric mixer. 4. Add a little flour and a little milk and mix until well combined. Repeat this, adding a little of the flour and a little of the milk until all the ingredients are added and the batter is well combined and smooth. If you find the batter too stiff, add a little extra milk). 5. Spoon the mixture into the cupcake cases, filling each case two-thirds. It makes roughly 10- 12 cupcakes. 6. Bake in the oven on the middle shelf for 15-20 minutes, until the cues are golden and spring back when you touch them. 7. Allow the cakes to cool slightly in the tin before cooling fully on a wire rack. I topped mine with thicker glacé icing coloured with green food colouring gel. You could also use my dairy free cream cheese frosting recipe as well (see previous posts).